The only thing I would recommend is using the most largest bowl you own so you can stick your whole head in it and lick it clean... The batter is beyond yummy. This is now my go to recipe for all white cake options! 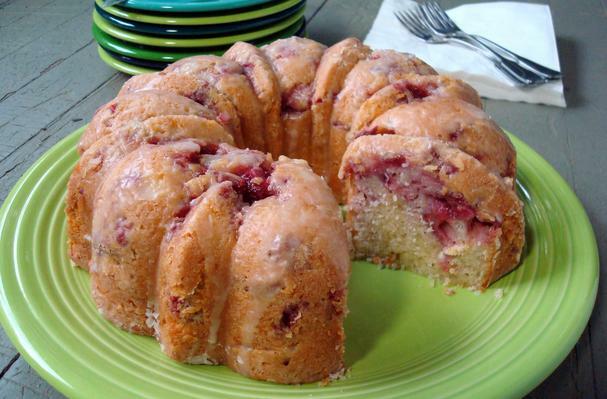 This super moist cake weeps pink tears down its tender slices!